My breathtakingly beautiful trip to Bavaria, Germany with System Professional. Just last week I ventured out to Bavaria, Germany with System Professional to learn about quality haircare. 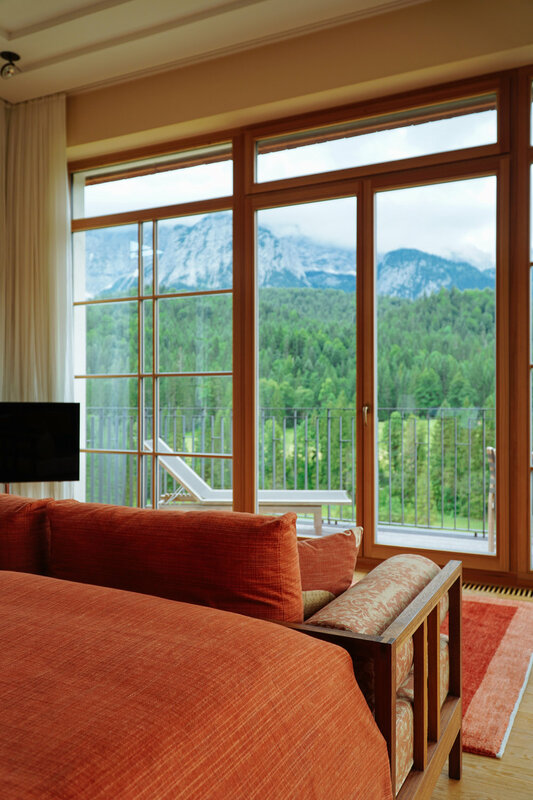 I stayed at the Schloss Elmau for three days where I would be pampered with amazing food and spa treatments. It was a Bavarian paradise and I felt like a queen in a castle in the German mountains. Upon arriving, I was given a tour of the property, went for a dip and then was shown to the spa for an hour long massage, which I am almost positive I fell asleep during! When I got to my room, there were chocolates and flowers waiting for me! It was huge and modern with a million dollar view! After meeting the five other amazing women who I would be spending the next few days with at dinner, I went back to my room and got into bed in hopes of being extra ready for day two! 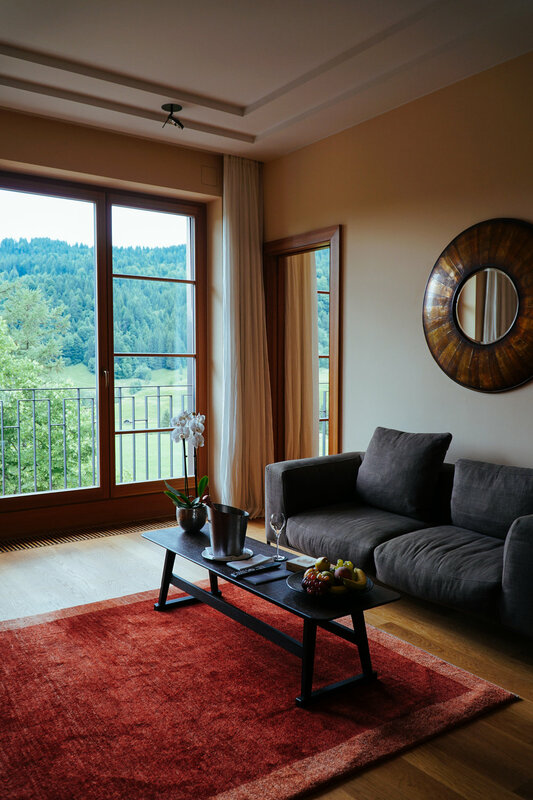 The next day was spent at the Lanserhof Tegernsee, one of the world’s most renowned medical spas, where System Professional is available. We were brought there to be educated on all of the science, time, and technology that is behind System Professional. System Professional is a really astonishing brand; all of their products smell amazing and are made from only the best ingredients. One thing I find most interesting about them is how they have developed a system where your hair can be evaluated by a stylist, and using an app, to prescribe each individual a unique code that correlates with specific hair products. The goal of this system is to restore hair to its healthiest and purest state. To elaborate, each code has a shampoo, a conditioner, and then can include oils, masks, heat protectants, leave-in treatments and more. My code is H1 + S2 + S3 + L4 + B5 + R6. I can't wait to see the way these revolutionary products transform my hair once I am home and can really follow the personalized care system! I'll be sure to keep you posted! 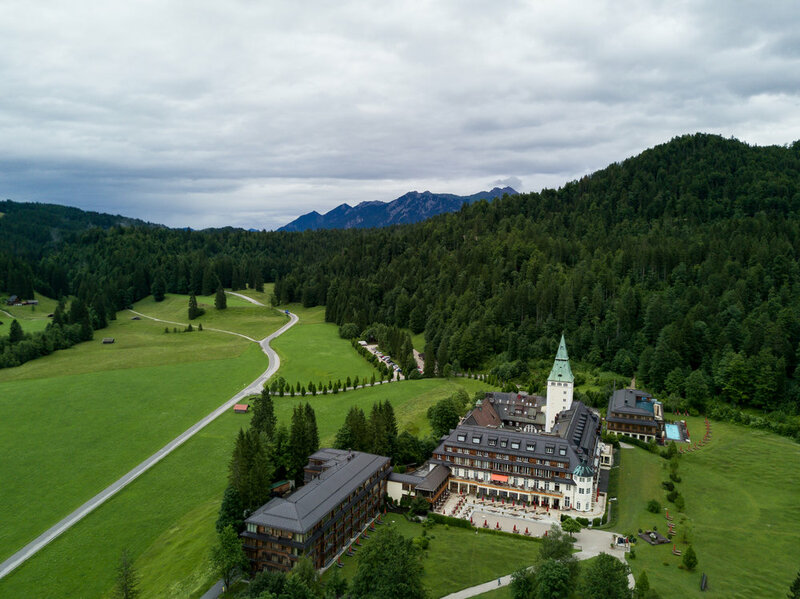 Thank you to System Professional for partnering with me on this post and for the beautiful trip to Bavaria! As always, all opinions expressed above are my own.